Republic : Meaning for me.. 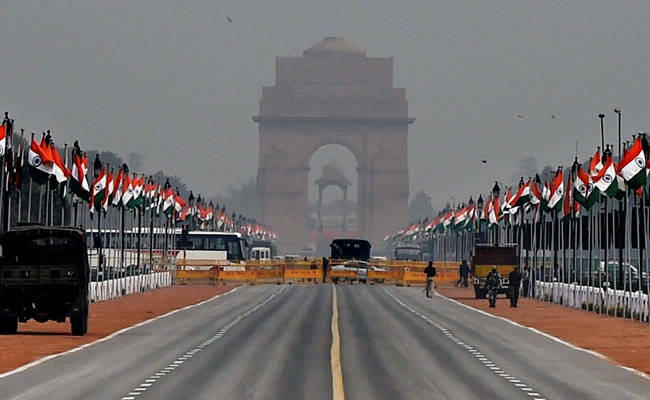 Between so many news which is coming in the media after the famous demonetization decision or the Papa-Beta split in Samajwadi Party, there is one news, which is soothing to me and for most of the Indians, is that we have just celebrated our 68th Republic Day. Every year most of us celebrate this day by sleeping an hour extra, or plan to watch a new film like Raees this year, and some of the patriot among us celebrate by watching the Republic day parade on DoorDarshan channel. But what actually Republic means ?? Well, there are innumerable examples, about which I can keep writing for hours, but what I want to convey that being Republic, our constitution, empowers us to choose our leaders, who lead us for a prosperous future, who lead us where our future generations thrive in a healthy environment, so we should use our power wisely, and choose those leaders, who think beyond caste and religion, and contribute for our country’s development.